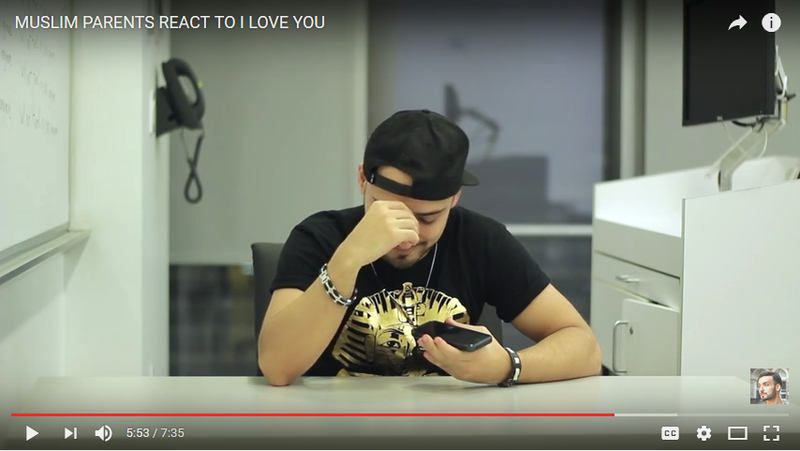 The Significance of Saying "I Love You"
I just wanted to share a short video with you that some Muslim youth made about saying “I Love You” to their parents and I think you should see the reactions and the emotions from both the parents and the children. Just take a few minutes to watch it because it will drive home the importance of those three words and the effect is has on our children’s hearts (and ours too). 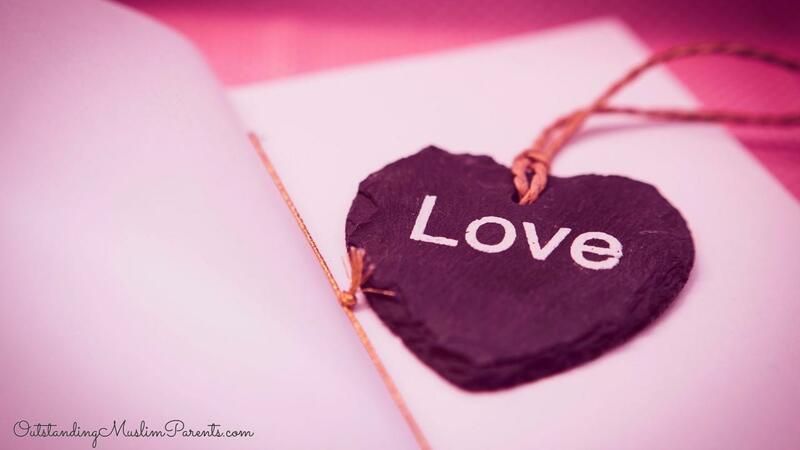 After you watch the video, let your child(ren) know how much you love them and make a special dua for them. 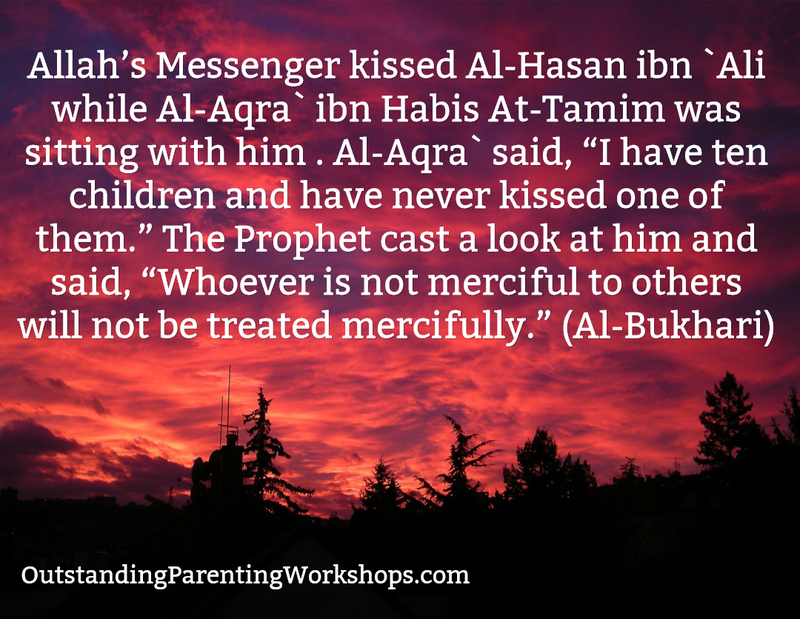 Our courses and trainings are about building love and influence based on Islam and nothing will work until you as a parent touch the heart of your child in sha Allah. Talk soon and I pray Allah makes your children a coolness for your eyes and means for you to enter the highest ranks of jannah, ameen. P.S. If you haven’t grabbed a copy of the NO COST Muslim Children in Crisis Self-Esteem Report, do it now and you’ll fully understand why this video is so powerful!